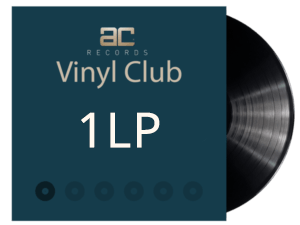 Pleased to announce new records delivery straight from UK. 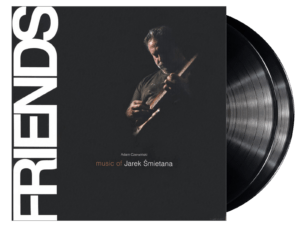 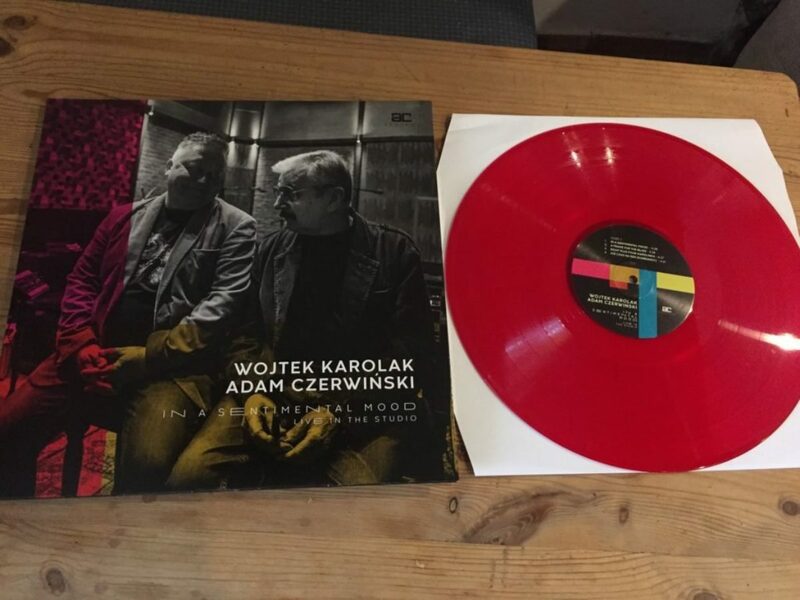 We have just received a package with two variations of Karola/Czerwiński ‘In A Sentimental Mood’ LP – first ever release for AC Records’ Vinyl Club. 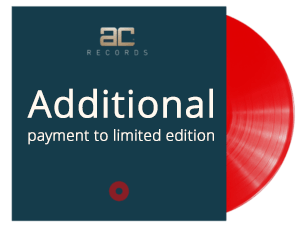 350pcs of Standard edition on black heavyweight vinyl 180g and 150pcs of transparent red Limited Edition. All numbered will be available in our store from 13th of December 2018 for first subscribers to Vinyl Club.